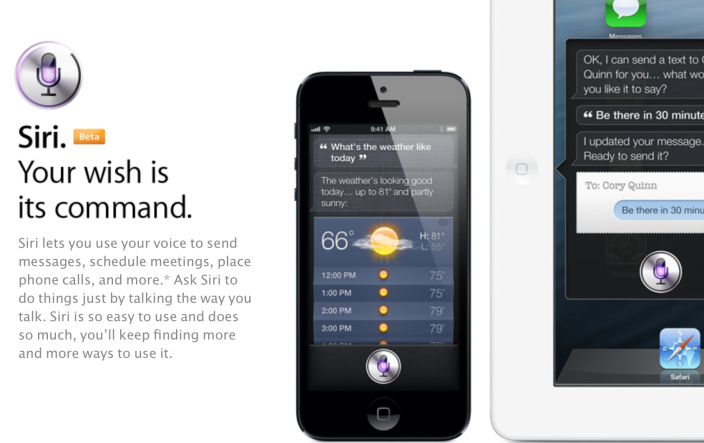 Apple first introduced Siri, the voice control system for iOS, along side the iPhone 4S in October 2011. At launch, it was no more than a gimmicky feature that was able to do very limited tasks. It was released with quite a few bugs and it only knew English, French, and German. 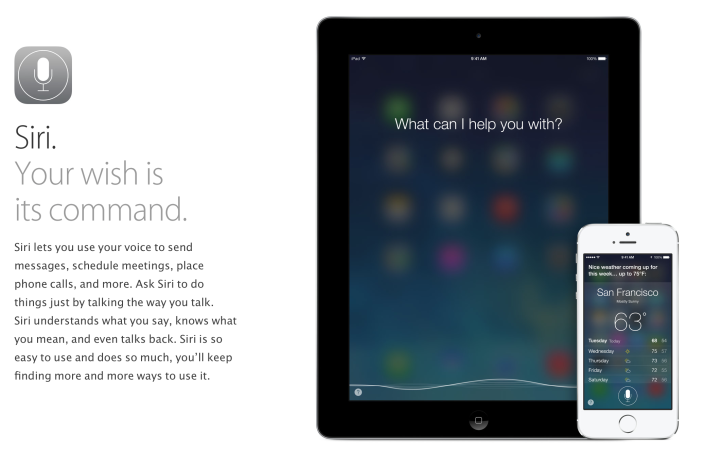 Slowly, with multiple iOS updates, Siri has shown many improvements with the addition of many languages and capabilities. 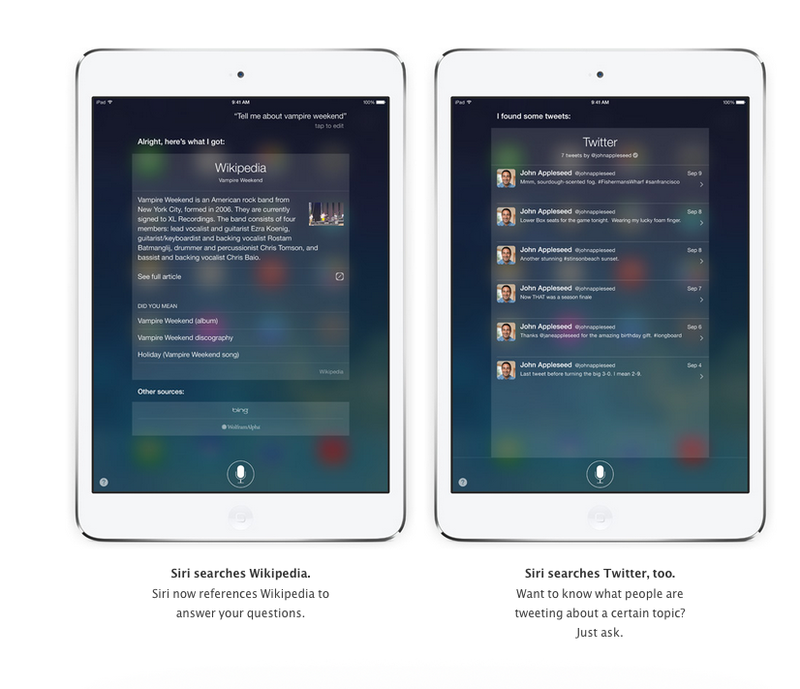 With iOS 7, Siri has a redesigned user-interface, new capabilities, and all-new life like voices. 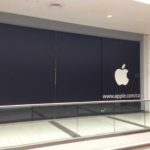 In two years, most of the bugs have now disappeared and Apple has fixed many server side issues. 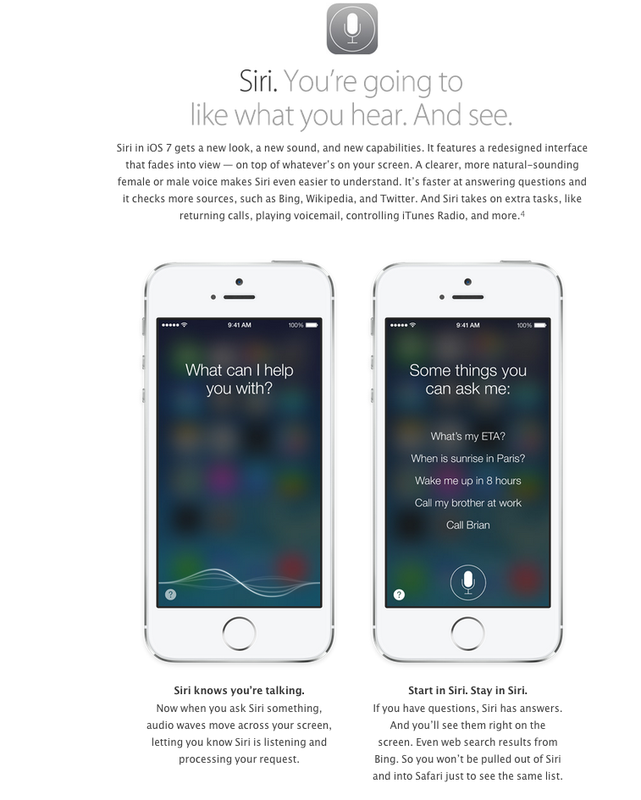 Apple will release iOS 7 on September 18, just two days before the launch of the new iPhone 5S and iPhone 5C. Will you be upgrading to iOS 7?